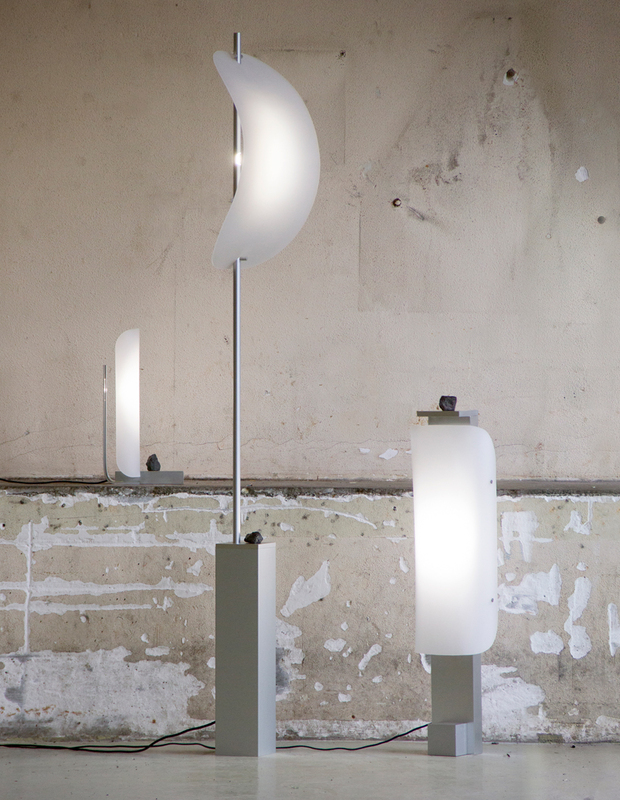 presented during dutch design week 2016, ‘minerae’ is thomas missé’s graduation project from the design academy eindhoven. 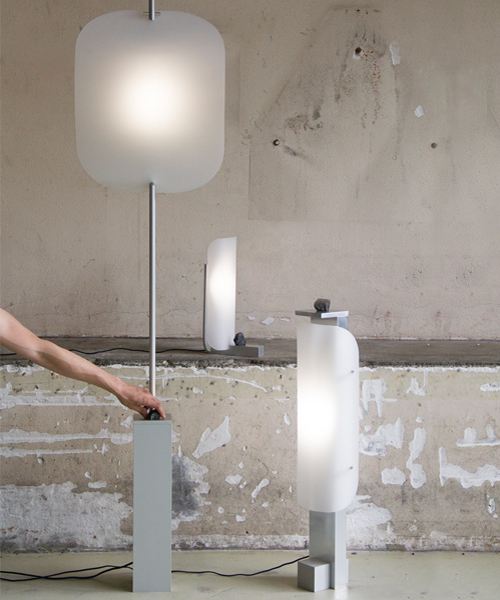 comprised of three lamps, the collection follows the designer’s work principle: to create objects that generate different interactions with the objects that surround us from the ones we’re used to. 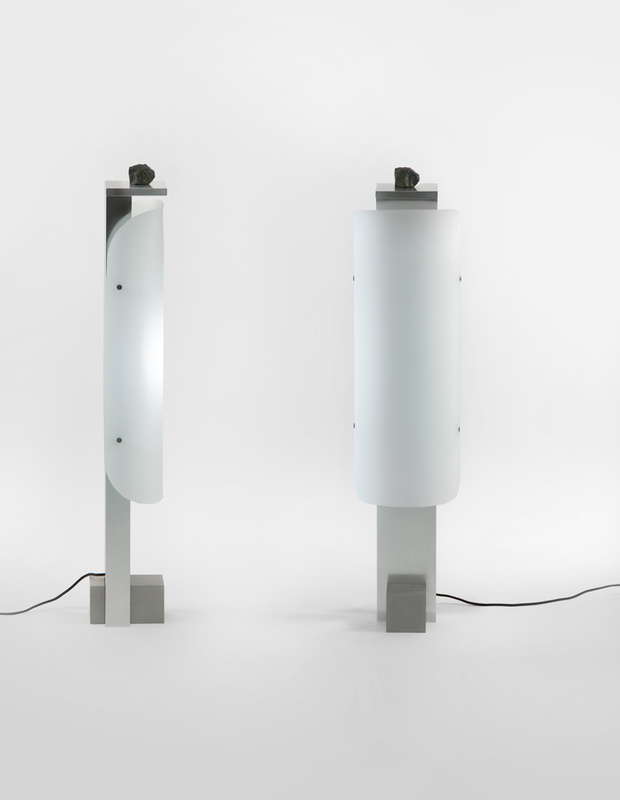 by linking different fields, aesthetics, and environments together, thomas’ works result in the possibility of generating new reflexions and understandings of our different everyday situations. 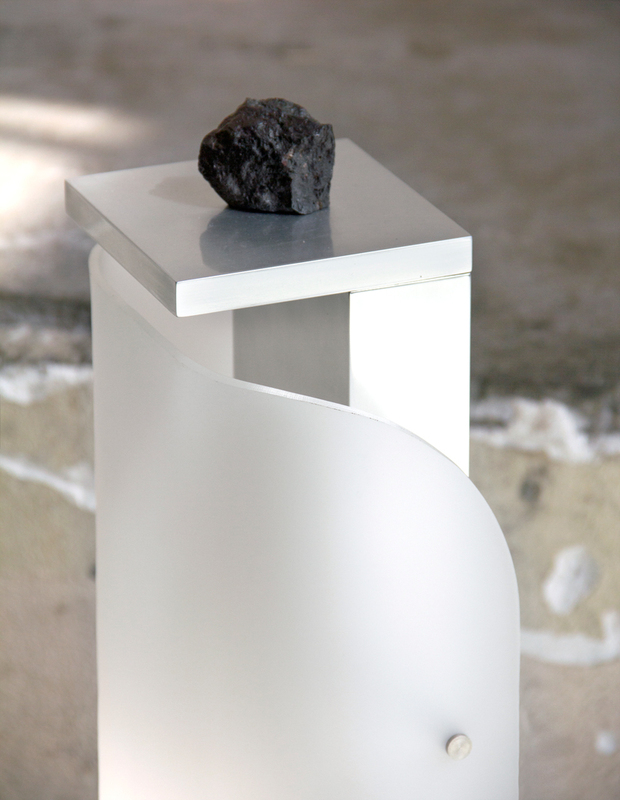 ‘minerae’ by thomas missé is a range of lamps based on the dialogue between raw and refined materials. 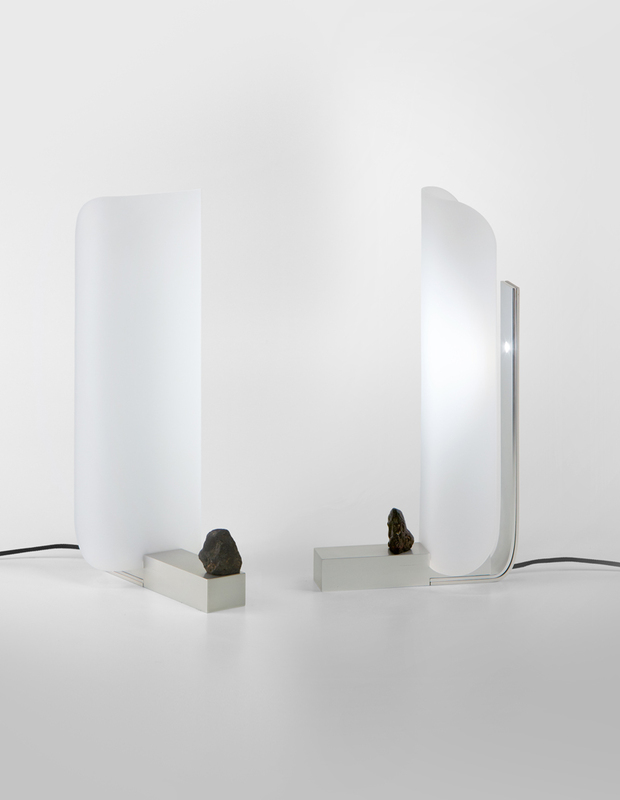 the lamps are activated by moving a rock on their metal surface instead of using a switch. 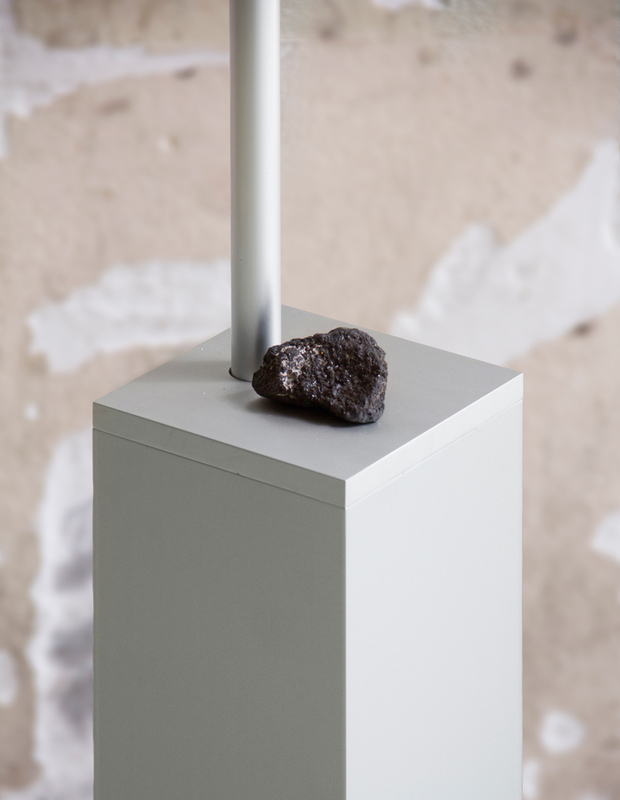 a piece of iron ore lies on top of an anodized aluminum base — a match that may look brutal at first — but once you realize the surprising effect, the combination makes sense. 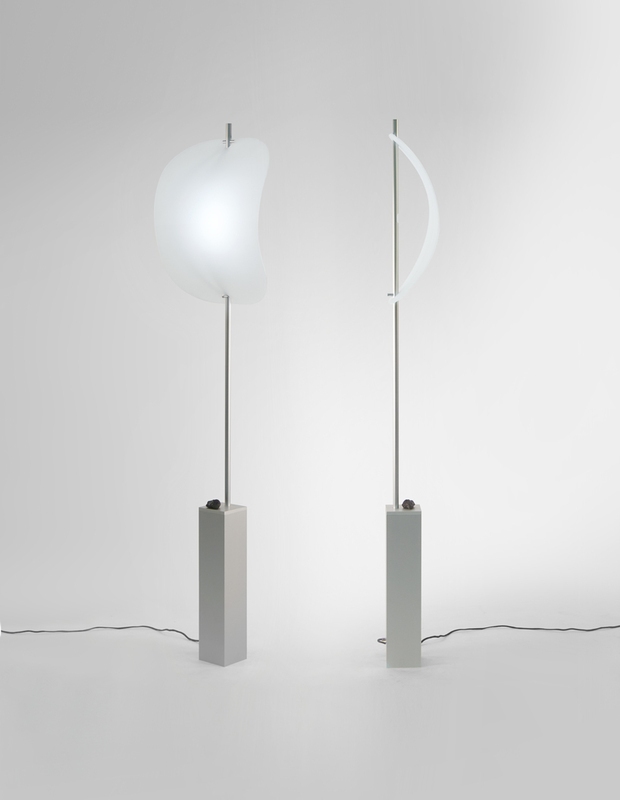 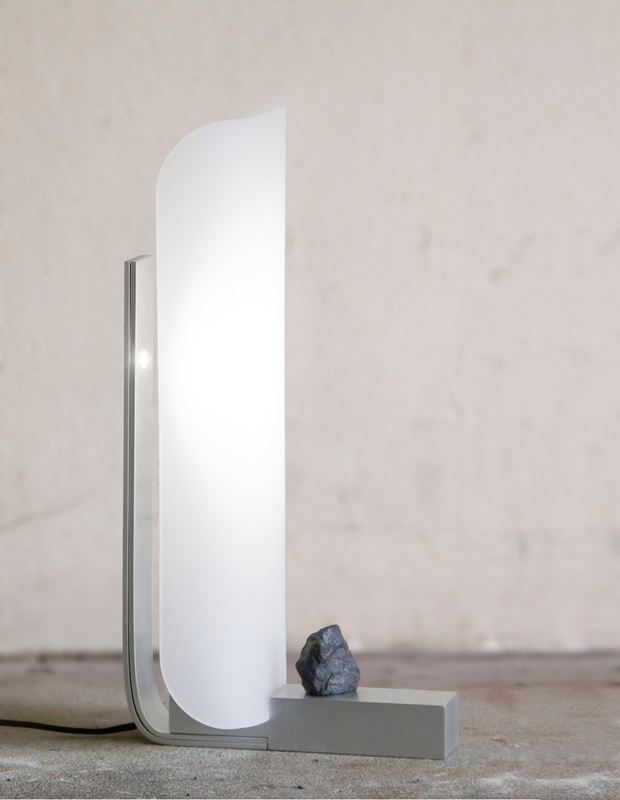 in order for the link to work, the lamp base sense a natural characteristic of the stone, calculating its position and reacting to it through luminosity. 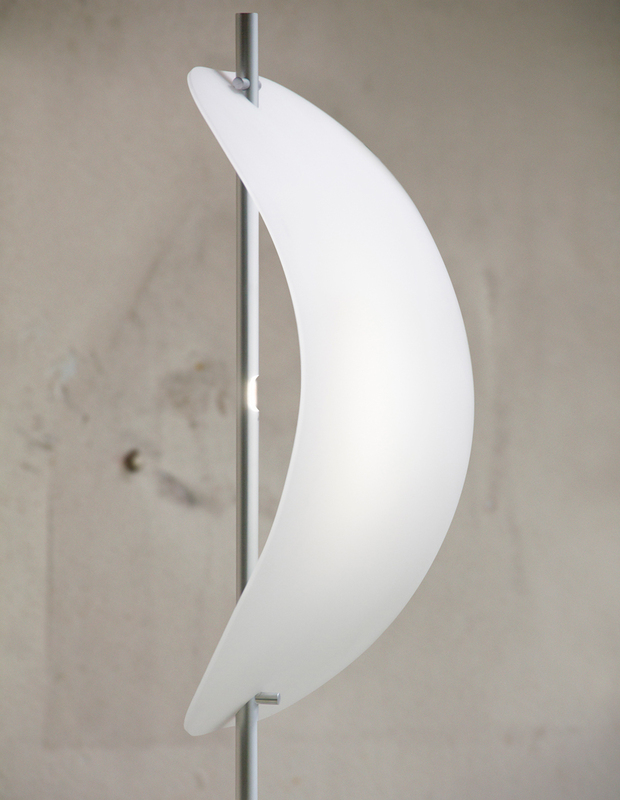 thus, creating a new way to feel light, resulting in a more physical approach.